Heidi Lewis Coleman is currently exhibiting several pieces from her Dreamscape Series in the Kershner Gallery's show, ORGANIC MATTERS. This two person exhibit, which includes weavings by artist Tina Puckett, runs from 5/19 through 7/13. 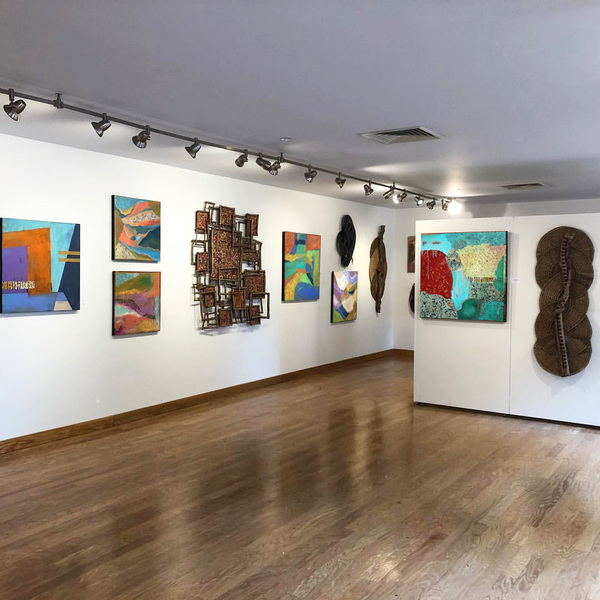 The Kershner Gallery is located in the Fairfield Public Library, 1080 Old Post Road, Fairfield, CT.